Quickly and easily make corrections on your documents. 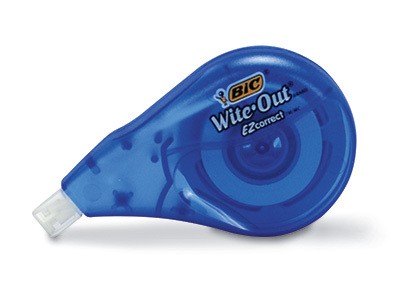 Correction tape provides one line of coverage on photocopies, faxes, ink, or permanent marker. Applies dry and can be written on immediately.